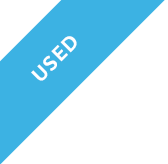 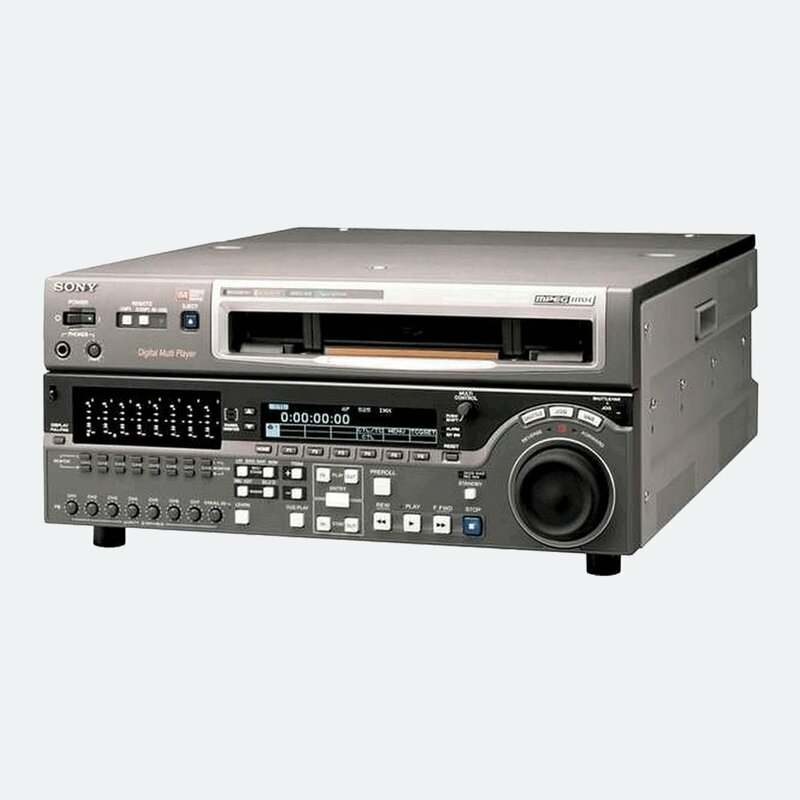 This unit is in good condition with age related marks and in full working order as well it comes with 3 months warranty. 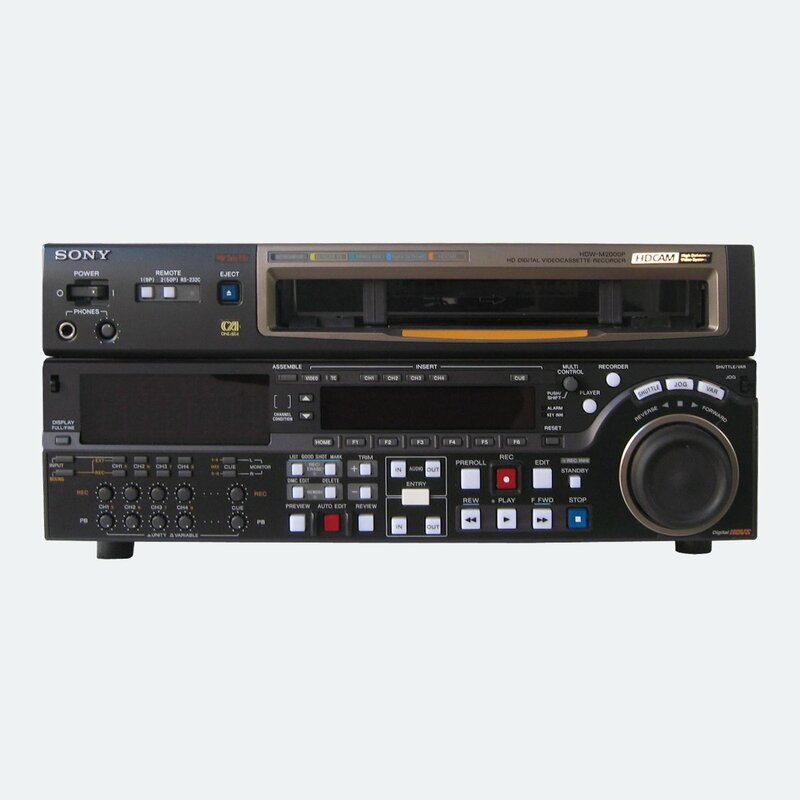 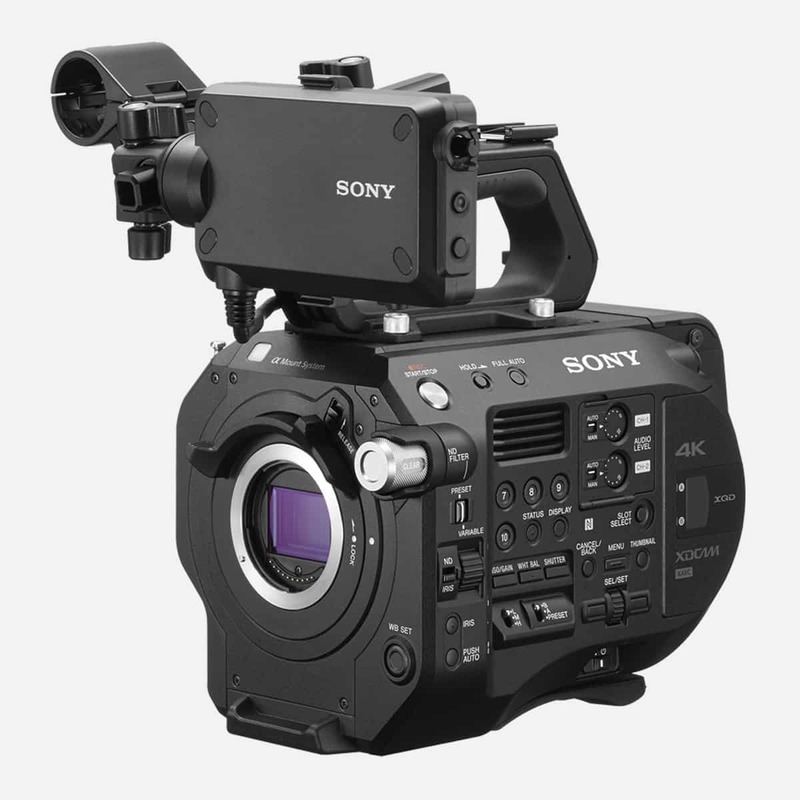 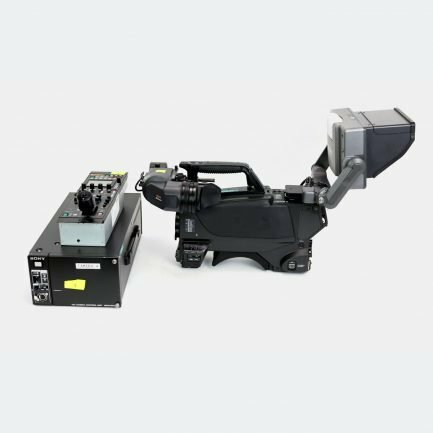 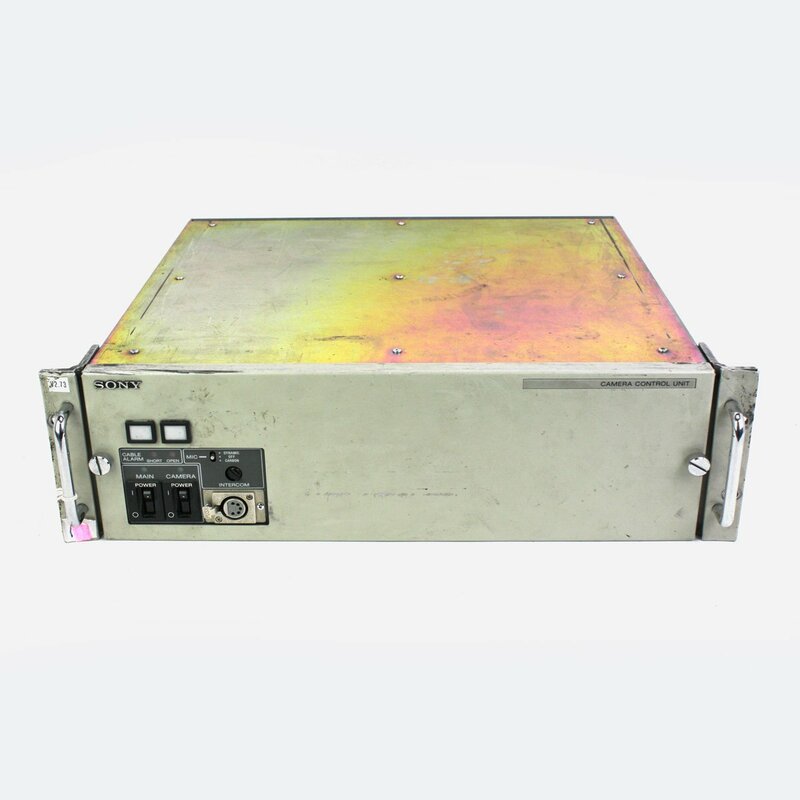 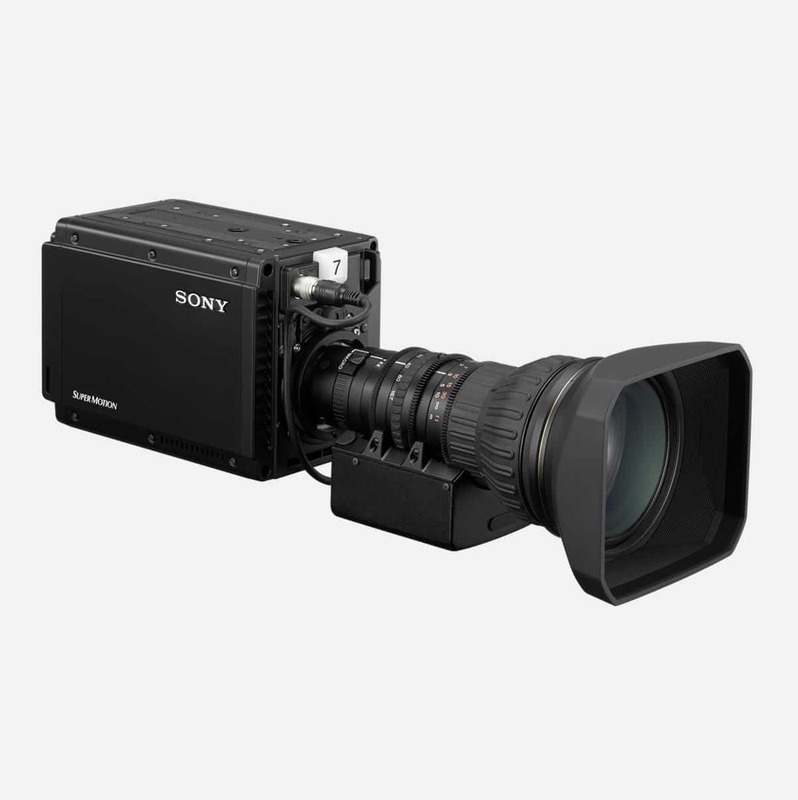 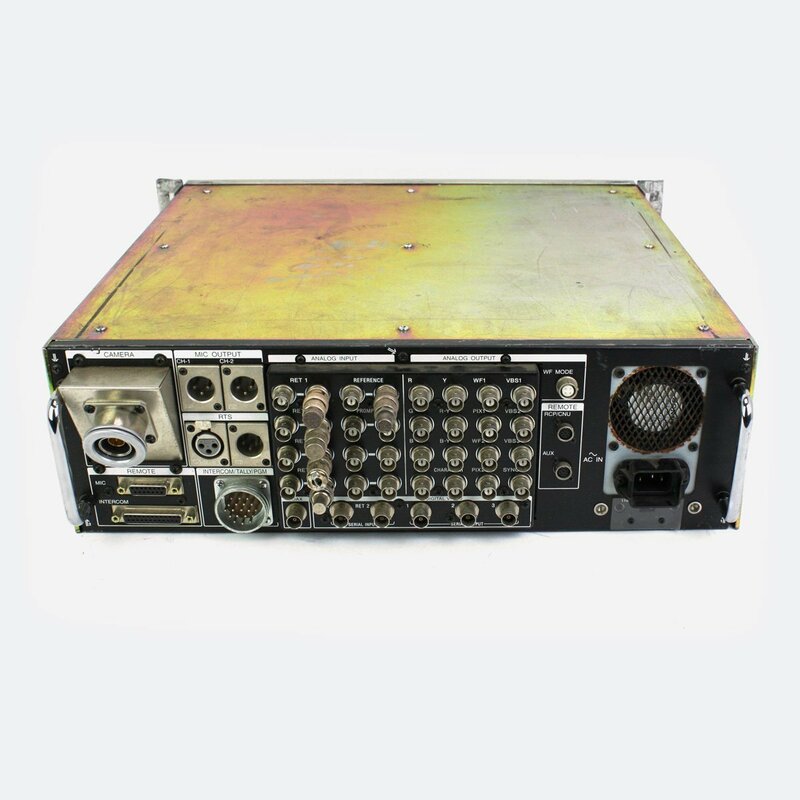 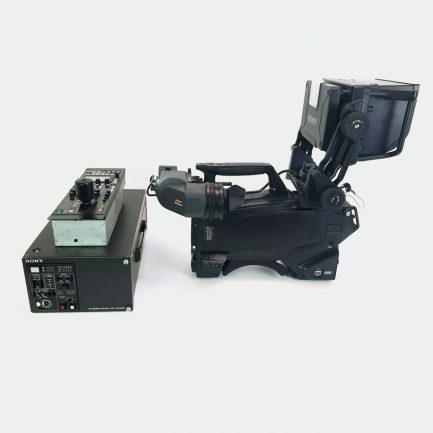 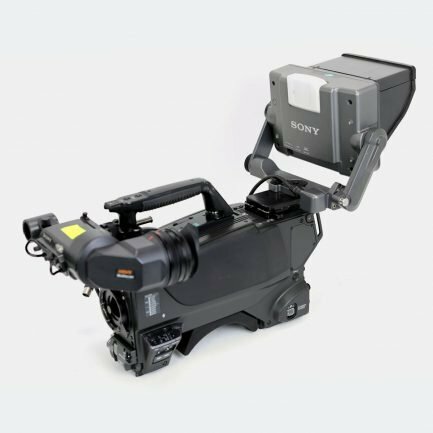 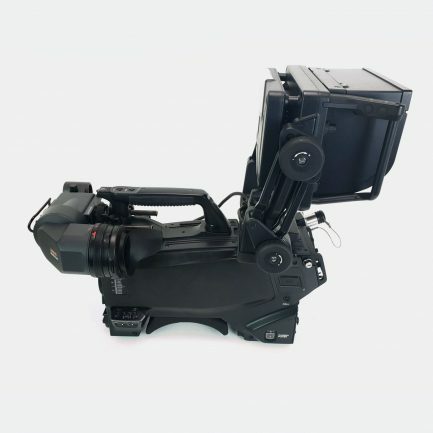 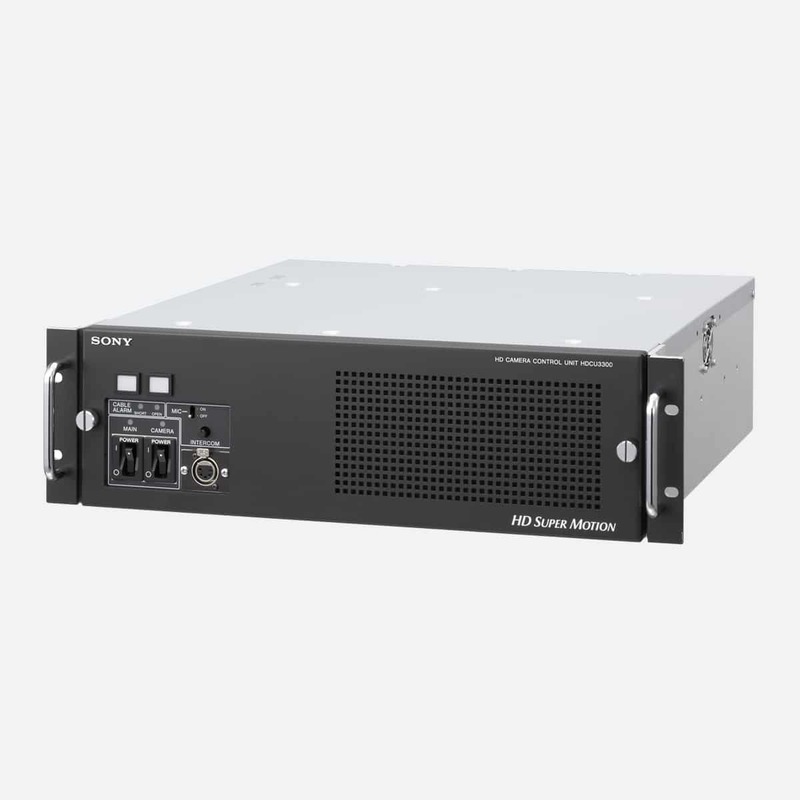 This Sony CCU-700AP processes the signals from the Sony BVP-700/750/500/550-series CCD Color Video Cameras used in a studio or for OB. 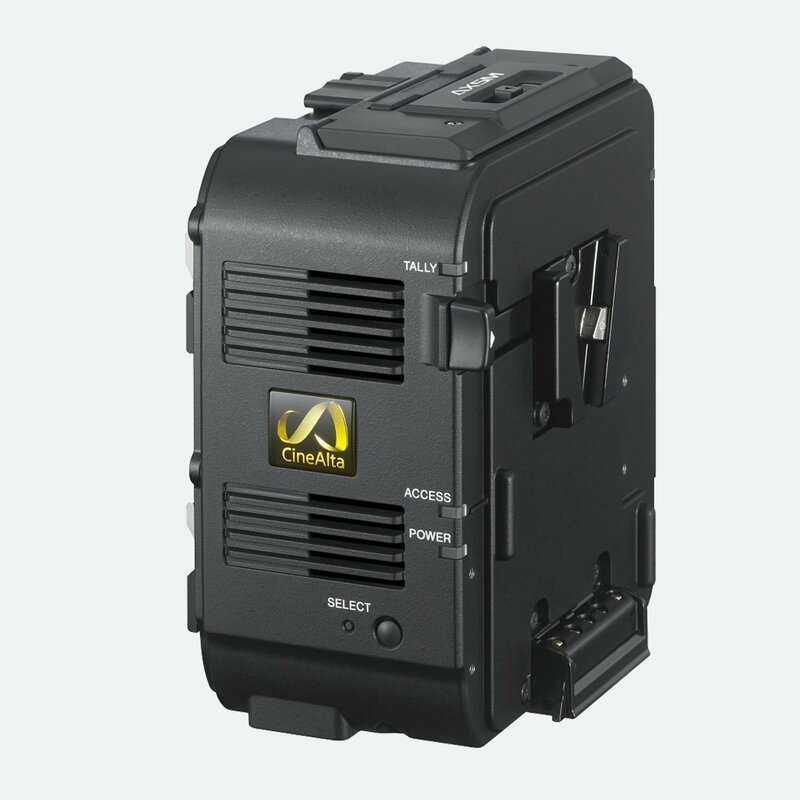 By incorporating wideband Triax transmission, three optional SDI outputs, and a digital control system, as well as, the CCU-700A/700AP offers maximum camera performance combined with flexible operation. 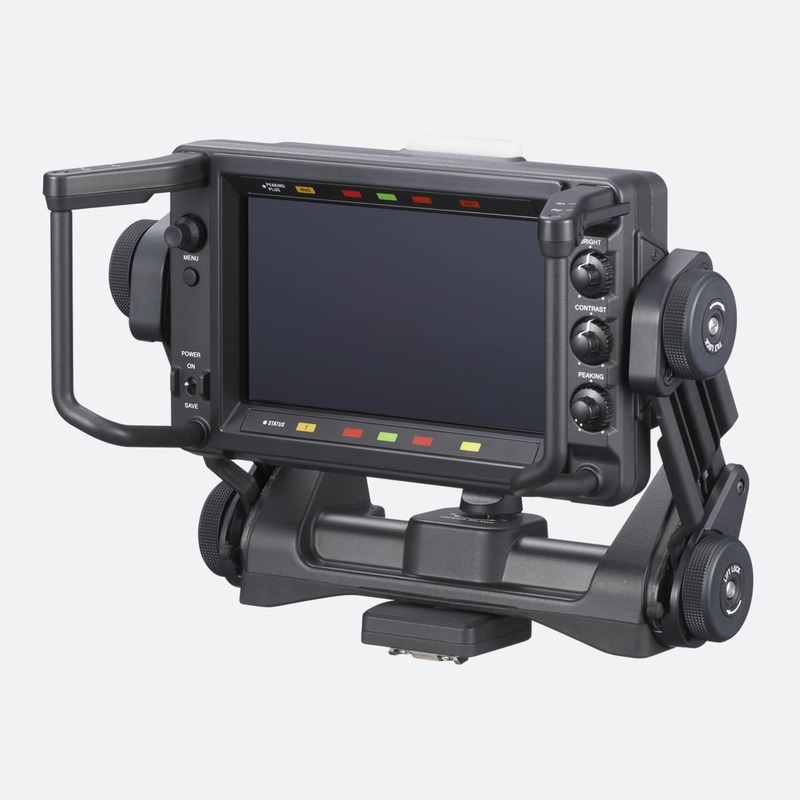 It has been designed to achieve the highest reliability, afford easy maintenance and allow flexible system configuration.